Since the begging of his studies Adnan has tried to actively involve himself in both academic and clinical engagement. During his studies, Adnan has already been several times accepted into different professional development programs such as the Summer School of Radiobiology, organized by the leading radiological research center in Belgium - SCK•CEN, as well as the ExEgypt annual medical summer school, in Egypt - which gathers most active medical students worldwide each year. Aside these programs, Adnan has also been very engaged into his clinical development, spending an exchange in clinical centers in Croatia (2016) and Spain (2017) through the EMSA and IFMSA programs. As the result of these engagements, Adnan has been able to publish and present several papers. This has resulted him being awarded by the European Society of Human Genetics for his contribution as a young researcher, and praise from the World Stroke Organization and European Stroke Organization for his active engagement in the neuroscience field. Adnan carries the award above-average success presented to him by the major of his home town. 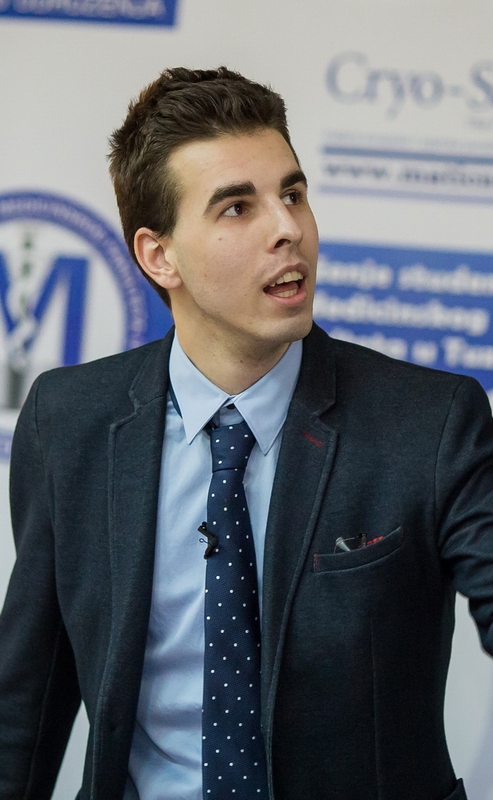 He is currently in the steering committee of the Bosnian and Herzegovinian Medical Students´ Association (BoHeMSa), and Head of Neuroscience division at the Student council „MEDICUS“. 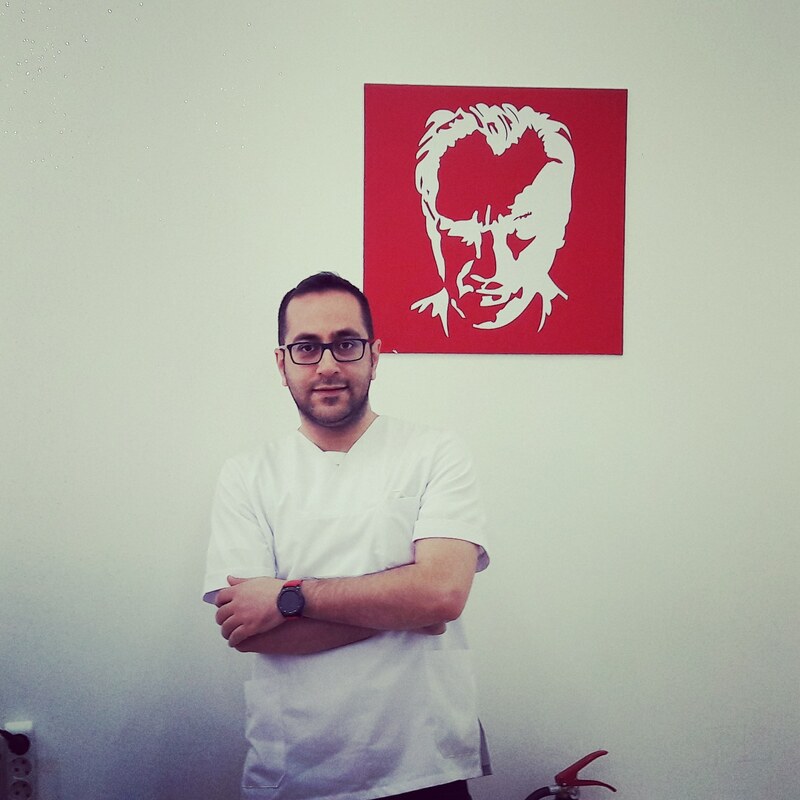 Biography of Dr. Mojtaba Mafi: I am Dr. Mojtaba Mafi M.D., Medical Doctor/ Physician, graduated from Tehran university, School of Medicine with honor. I studied in neurosurgery ward and graduated with A score with thesis on Meningioma Brain Tumor during 6 years. With continuing my practice with special consideration on psychosomatic disorders, I completed many post graduate courses on health psychology, addiction medicine, sexual disorders therapy successfully. I passed many post graduate courses in Neuro, approved by Medical sciences university. As well, I have been passed post graduate courses on Nutrition, Gastroenterology and hepatology, Obesity treatment and diabetes approved by Tehran University of Medical sciences. I successfully passed more than 10 programs with certificates and membership in Iranian Association of Gastroenterology and Hepatology. Having honor of working as associate of Iran Hepatitis Network and Gastroenterology and Hepatology research center, Middle East Liver Diseases Center (MELD). This strong study background enabled me to successfully earn certificates on 3 programs: Updates of skin and treatment from Tehran university 2015 and course on skin care updates from Iranian society of practitioners on 2016, and during 2 years, I had passed Beauty and Skin care courses in South Korea and certified from Sunghuwan co Ltd for using and working of beauty technology, RF and IPL. 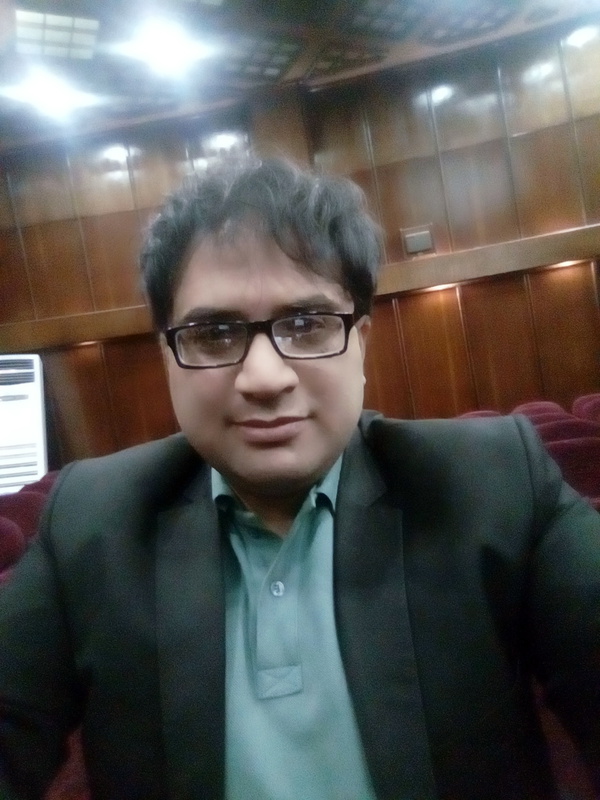 I am director of fatty liver and related metabolic disorders study among Iranian families since 2015 and currently publishing the results of our study and research about fatty liver and hyperlipidemia, diabetes and nutrition as study director and clinician associate member of Iran Hepatitis Network. I am reviewer and associate editor of Hepatitis Monthly Journal and reviewer of journal of Clinical and Translational Hepatology. I am editorial board member of International Journal of Psychology and Neurosciences. I am certified graduate, verified reviewer and certified mentor of Publons academy in the field of Clinical Medicine and Hepatology. I am working clinically on patients with Brain Tumor and publishing my results on these topics: 1. Recurrent Meningioma 2. Trigeminal neuralgia 3. Radiation induced meningioma 4. Behavioral change in Brain Tumors 5. DVT prevalence and management among patients with meningioma And some others. I published reviews for articles on Brain Tumor Immunotherapy, CNS Tumor Guideline and Alzheimer disease in Elsevier and Kudos. My review on Alzheimer's disease article with specific DOI, was published in American Physiological Society. I have been invited by editor in chief of American Journal of Translational Medicine, to participate at International Conference of Translational Medicine, in Hawaii. 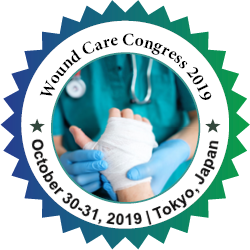 My article entitled "Trigeminal Neuralgia caused by Brain Meningioma" has been accepted for oral presentation in world neurology and Neurodisorders Conference, Tokyo as keynote speaker. My article in the field of neuroscience about 'Recurrent Meningioma', etiologies and clinical aspects and tumor cellular pathology has been accepted for oral, poster presentation in World CNS Conference, France 2018. I am speaker of World Congress on Epilepsy in London. I am speaker of International conference on Central Nervous System and Therapeutics for my accepted article about recurrent Brain meningioma, in Paris 2018. I am speaker of Annual Congress on Neurology and Neuroscience (EuroNeurology 2019) for my accepted article on Brain stroke and meningioma held in paris,2019. My article on trigeminal neuralgia secondary to Brain tumor was accepted for oral presentation in World Brain Congress in Dubai,2018 as Honorable speaker. My article on pulmonary physiotherapy and rehabilitation related to Brain tumor surgery was accepted for oral presentation in 6th World Congress on Physiotherapy and Rehabilitation held in Dubai,2018. 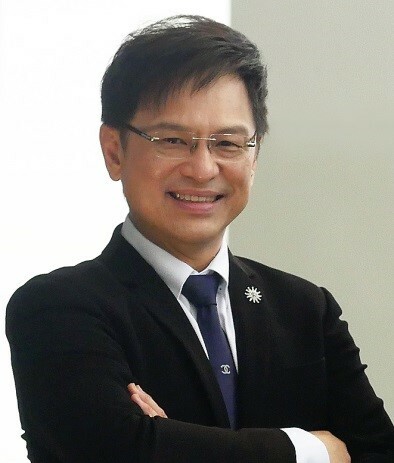 One of my works on diabetes and fatty liver as a scientific article has been accepted in 4th International Conference on Diabetes and Its Treatments at Dubai 2018 for oral presentation and publication and another one is about fatty liver and metabolism has been accepted for oral and poster presentation in International Conference of Gastroenterology and Hepatology, Thailand 2018 as Honorable speaker. I am speaker of International Conference on Obesity and Chronic diseases, 2018 in Dubai. My article on fatty liver and vascular disorders was accepted for oral presentation in 6th World Congress on Hypertension and Public Health in France, 2018. I am as well, Organizing Committee Member in International Conference of Obesity and Diet Imbalance in Indonesia, 2018 with accepted article on nutrition and fatty liver for oral presentation. My article on vascular disorders and ischemic heart disease was accepted for oral presentation in Global Congress on Cardiology and Interventional Cardiology held in Dubai, 2019. I am speaker of 7th International Conference on Hypertension and Healthcare in Finland, 2019, for my accepted article on vascular disorders related to fatty liver. I am invited Organizing Committee Member in 3rd International Conference on Alzheimer's Disease and Dementia held in London,2019. As distinguished speaker, my article has been accepted for oral presentation in 22th International Conference on New Horizons in Cardiology and Cardiologist Education held in Berlin, Germany 2019. I am speaker of 12th International Conference on Osteoporosis, Arthritis and Musculoskeletal disorders in London 2019, for my accepted article about discopathy secondary to brucellosis. I am speaker and Organizing Committee Member of 6th International Conference on Rare Disease and Orphan Drug 2019 in Dubai, for my accepted article about rare type of peptic ulcer. My article on psoriasis related to fatty liver was accepted for oral presentation in International Dermatology Conference: Skin and Body, held in Indonesia, 2018 as distinguished speaker. I am Organizing Committee Member of Annual Conference on Neurology and Neuroscience (EuroNeurology 2019) held in France. I am Organizing Committee Member (OCM) of pulsus group conferences in the field of Heart and Cardiology: - OCM of 5th International conference on vascular Biology and Surgeons Meeting London, 2019. - OCM of 2nd Global Heart congress, Osaka, Japan, 2019. - OCM of Global Congress on cardiology and International cardiology, Dubai, 2019. As well, I received organizing committee membership of 15th International conference on Metabolomics and systems Biology Japan. I am organizing committee member of World Congress on cancer science and therapy Rome, Italy. I am organizing committee member of world highest rank conferences in the field of neuroscience: - OCM of Global Experts Meeting on Advances in neurology and neuropsychiatry, Melbourne, 2019. - OCM of European Neurology congress Venice, Italy, 2019. 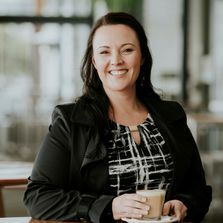 - OCM of International conference on Addictive Disorders and Alcoholism, Brisbane, 2019. - OCM of 5th Global Experts Meeting on Parkinsons, Huntington's and Movement disorders, Japan. With honor I received Organizing Committee membership of 4th World congress on pediatric Neurology and pediatric surgery, Auckland. In the field of Neuroscience, I am Organizing committee member of 4th Annual conference on Brain Disorders, Neurology and Therapeutics, Spain. In scientific federation on Neuroscience, I achieved organizing committee membership of multiple conferences: - OCM of 30th Edition of International conference on Neurology and Neuroscience, Singapore and OCM of Alzheimer's and parkinsons conference, France, 2019. I am distinguished speaker and organizing committee member of 12th International conference on Osteoporosis, Arthritis and Musculoskeletal Disorders, London. As well, I am organizing committee member of International conference on Central nervous System and Neurological Surgeons, London, 2019. Yavuz is the chairman of Istanbul Consulting Group. ICG(Istanbul Consulting Group) was founded in 2013 and provided guidance to the Turkish ministry of health as part of a World Bank project.Yavuz is currently the Co-Founder of BioCube İstanbul Bioentrepreneurship & Innovation Center and Corporate Communication Director of Sumitomo Group/ Expel İlaç Archem Diagnostices Endmed and Diagen. 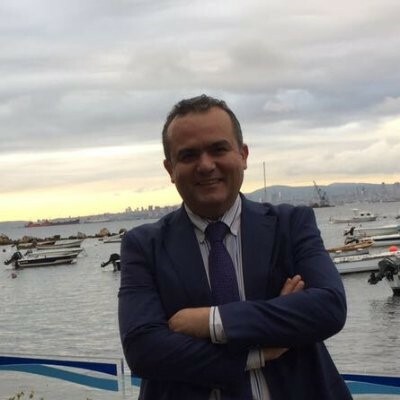 He previously managed the largest distributor of Siemens Healthcare in Turkey managing 250 employees and director of Avcılar Hospital R&D Center, Chief Medical Officer of Lifematrix GmbH. Previously he worked as the Market Access & Health Policy Director for AIFD in Turkey. Yavuz previously worked as the Vice President of Ipsen pharmaceutical and Director of Teva pharmaceutical in USA managing large clinical trials as well as Investigator Initiated Trials and developing relationships with Key Opinion Leaders. Previously, Yavuz was the Associate Director at KV Pharmaceuticals and Director in Clinical Development department at Forest Laboratories. Pharmaceutical, Biotech and Medical Device companies are constantly evaluating how decisions at the US ,Europe, Turkey and emerging markets are taken at the federal and state level and how it will impact provider and patient access and coverage to their therapies.